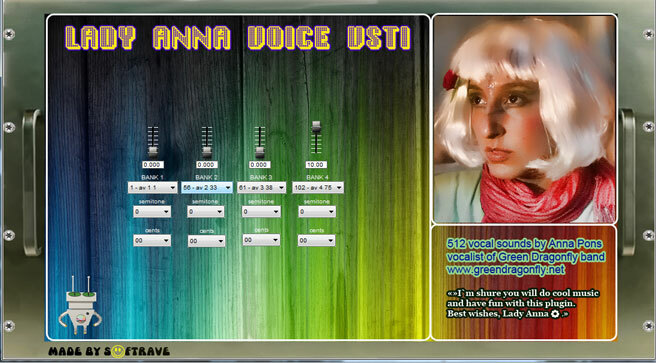 Our idea was to create emulation of professional Reel to Reel sound that can make your sound warm and analog -like. 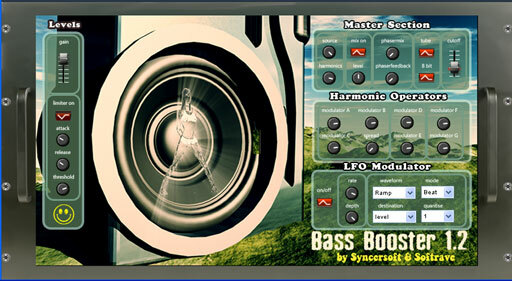 With TapeHarmonizer you have control over 4 bands of frequencies. 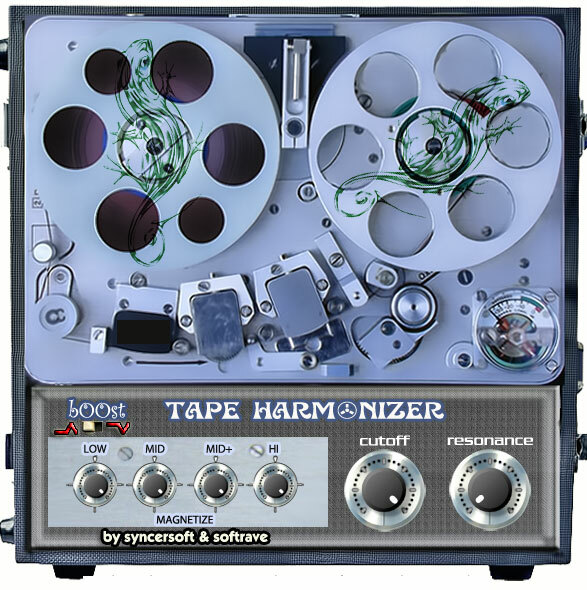 You can also play with filter to emulate frequency response of tape , to create special old tape effects, thats why filter controls have function midi learn. 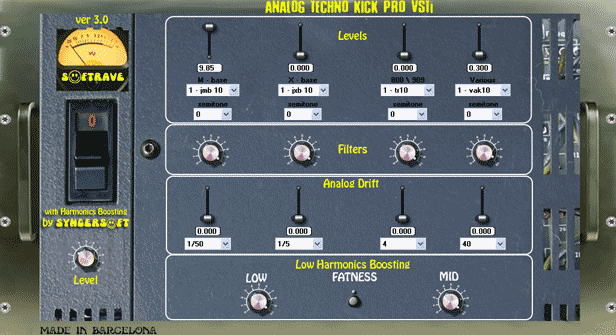 or you can use this plugin just as phat analog like filter. Development of this plugin was inspired also by psychoacoustics research of Shlejonkin Alexandr and russian works on mathematical physics.